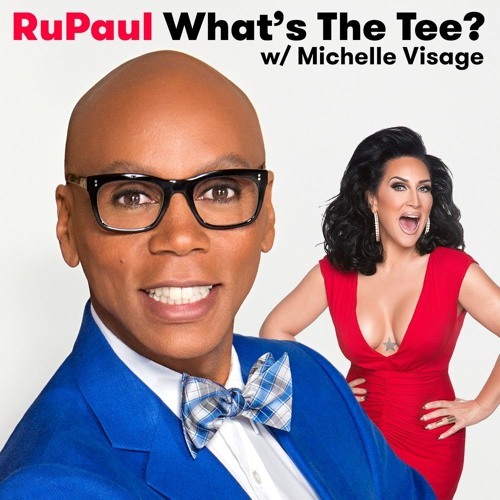 In this episode RuPaul and Michelle Visage are joined by Chris Colfer as well as Garcelle Beauvais. In this episode they discuss open houses, Chris’ writing career, Absolutely Fabulous, modeling, Irene Marie, and Models Inc. This episode is sponsored by Casper and Boll & Branch.